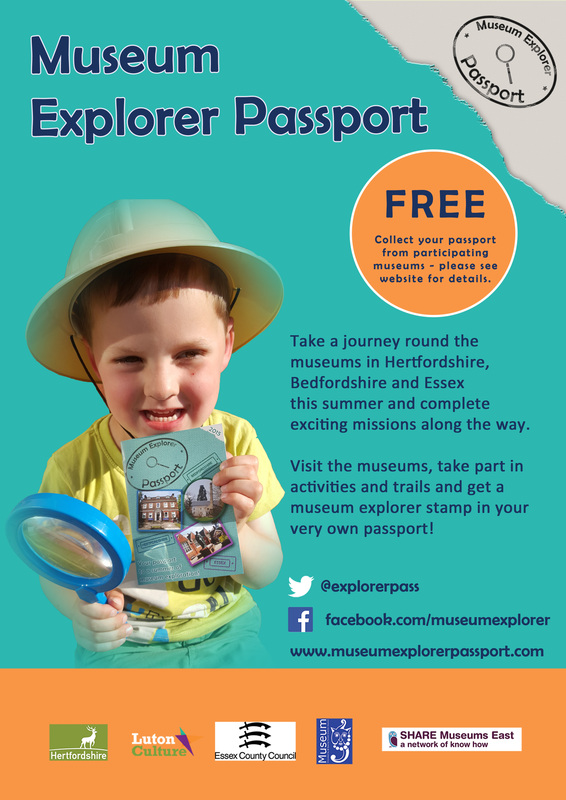 While we are closed for redevelopment Epping Forest District Museum has been involved in a project to launch a Museum Explorer Passport for museums across Hertfordshire, Bedfordshire and Essex. The passport includes 21 museums across the three counties including our sister site Lowewood Museum as one of the Hertfordshire Museums. The passport is a chance to get exploring and collect stamps at all the museums listed. There are also five exciting missions to complete. 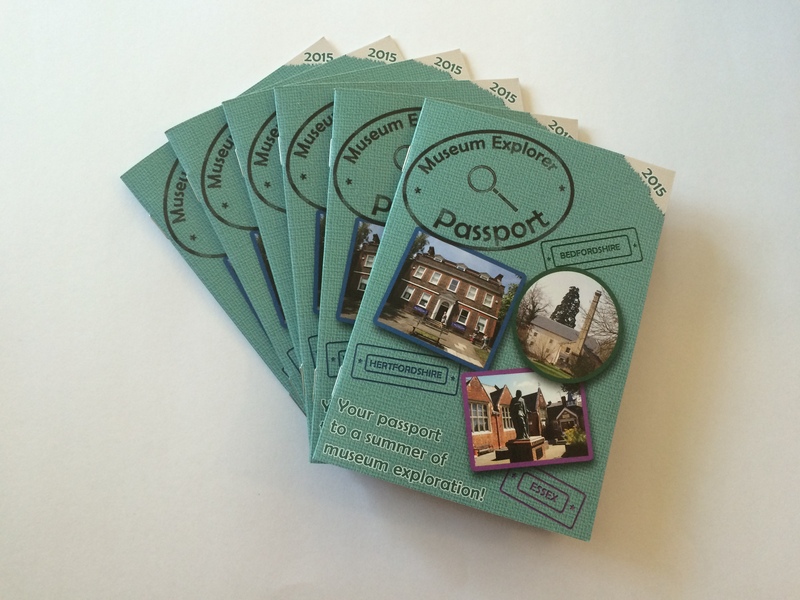 So why not take this chance to visit your local museum or one you have never been to before and complete your Museum Explorer Passport.